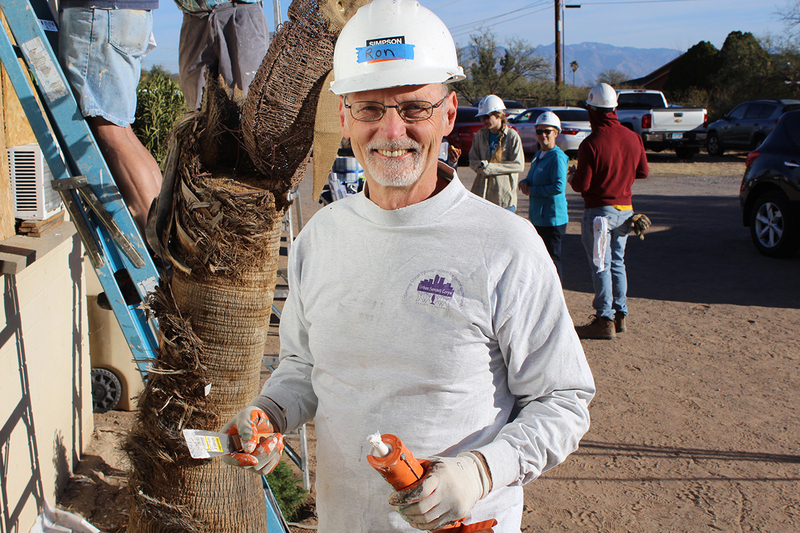 Habitat Tucson is a partnership founded on common ground— bridging theological differences by putting love into action. 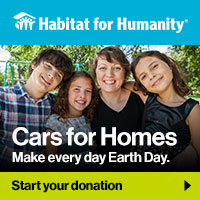 We at Habitat believe that EVERYONE can use the hammer as an instrument to manifest God’s love. 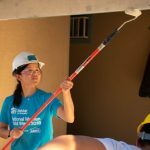 Faith communities are a central part of the ongoing efforts to build and repair homes in Southern Arizona. The Faith Leaders Breakfast is a great way to learn about the work that Habitat Tucson is doing in our local and international communities and how you and your ministry can get involved. The Faith Leaders Breakfast is open to all levels of faith leadership, from clergy to staff to youth coordinators and lay faith leaders. 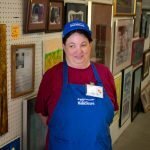 Join us for food, faith, fun and an opportunity to make a difference in our shared community by building strength, stability and self-reliance through shelter. Please RSVP to LuzMaría Hernández by Friday, July 20. Read more about our Faith in Action initiatives below.